Our mission is to ensure education, promote employment opportunities, and provide residential services to encourage people with developmental disabilities to become active, participating members of the community. Recognize the clients we serve are the most important people in our organization; their physical and emotional needs take precedence over everything else. Realize the people we serve are not dependent on us; we are dependent on them. Understand the client is not an interruption in your work; he/she is the purpose of it. Know we are not doing a favor by serving the client; he/she is doing us a favor by giving us the opportunity to do so. Understand the client is not someone to boss, argue or match wits with; he/she is the person to be listened and responded to. Insist the client is a person who brings us his/her wants and choices; it is our job to find a way to make them happen with respect and dignity. 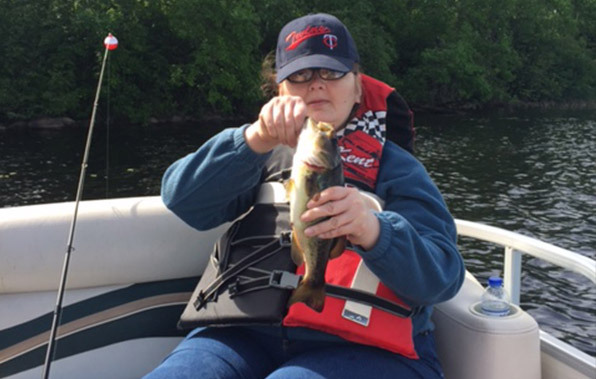 Range Center, Inc. has a proud history of providing comprehensive services across Minnesota’s Iron Range to adults and children with developmental disabilities. The mission of Range Center, Inc. is to ensure education, promote employment opportunities and provide residential services to encourage people with developmental disabilities to become active, participating members of the community.